You Are Here: Home » Entertainment » Movie Reviews » BAFTAs 2019 winners: Who won at the BAFTAs? Here are all the winners – did Rami Malek win? 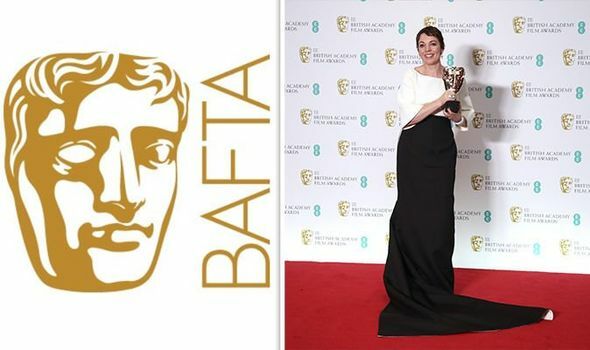 BAFTAs 2019 winners: Who won at the BAFTAs? Here are all the winners – did Rami Malek win?